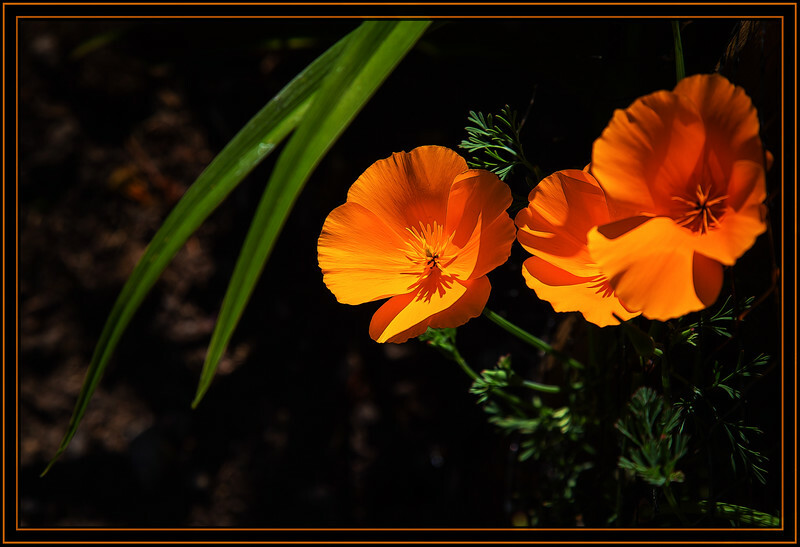 Whidbey Island, WA - Greenbank – Meerkerk Rhododendron Gardens - Gold Poppies Link to Photo Without Frame Thank You for Making this Daily Photo Tied for the # 1 Pick on 03-09-2018. Gorgeous shot, love the light! Thanks for the comment on my pic Rick, Is there a daily forum where I can post my images? Yes, we both have some beautiful poppies to show! Nice comp & vibrant color!